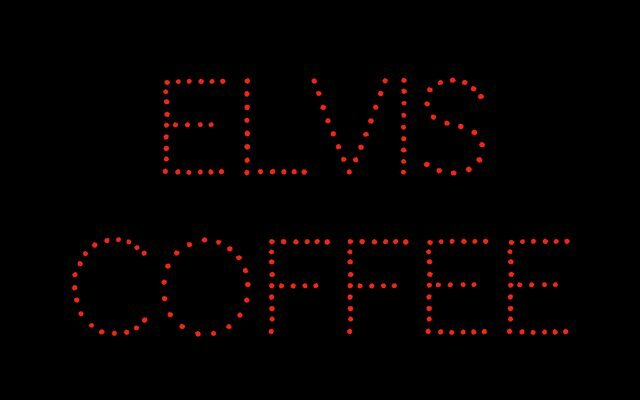 You are here: Home / Coffee People / How Did Elvis Like His Coffee? 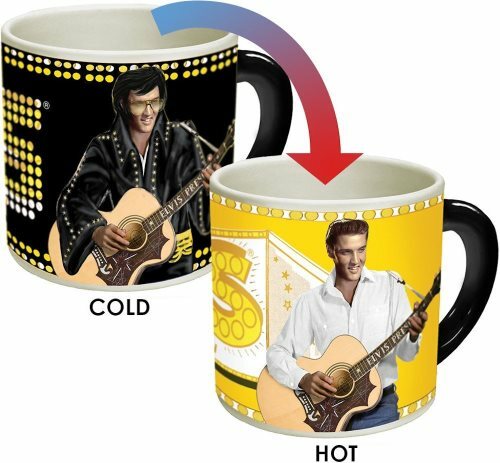 How Did Elvis Like His Coffee? At breakfast time he drank orange juice and coffee (served with half & half and as a concession to his diet, Sweet ‘n’ Low). In Double Trouble, Elvis’ character claims to take 418 lumps of sugar in his tea! The section on Drugs (p121) tells us that by the mid-1970s, Elvis was stacking his coffee with other things. According to Dr. Nichopoulus, Elvis’ daily regiment was coffee, vitamins and an appetite suppressant (sometimes amphetamine-based) to start the day; he’d also take a decongestant and blood pressure medicine soon after waking up. 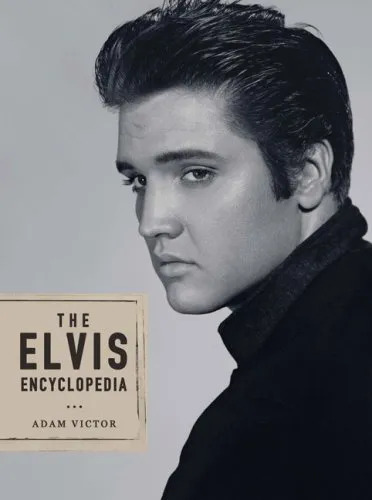 If you are a fan of Elvis, The Elvis Encyclopedia by Adam Victor is a must own book for your library. Frank Zappa: Coffee Achiever – Another musician that loved coffee. Bill Clinton: Coffee Achiever – President Clinton enjoyed coffee as well. Rachel Elliot is a coffee enthusiast currently living in Southern California.